1975 Mouton-Rothschild - smoky, earthy. Smooth on palate. 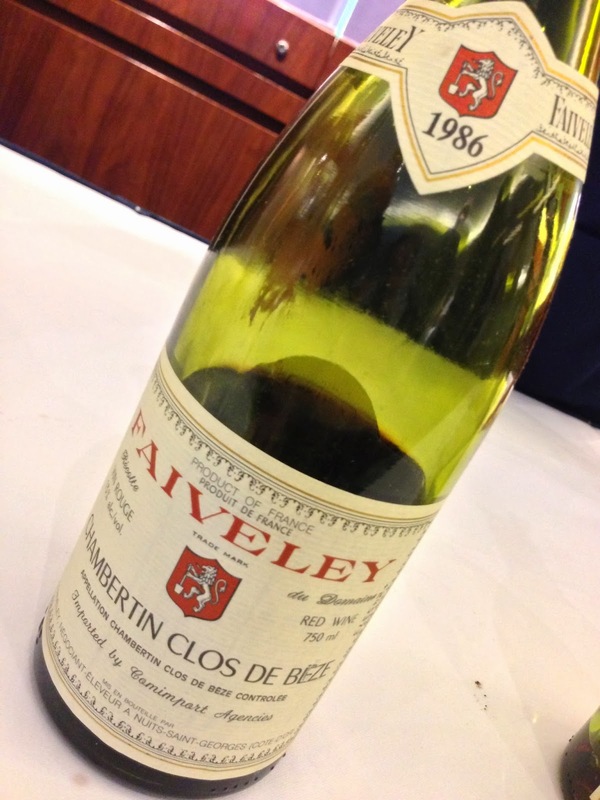 1986 Faiveley Chambertin Clos de Bèze - very green and vegetal. Bouchonée. 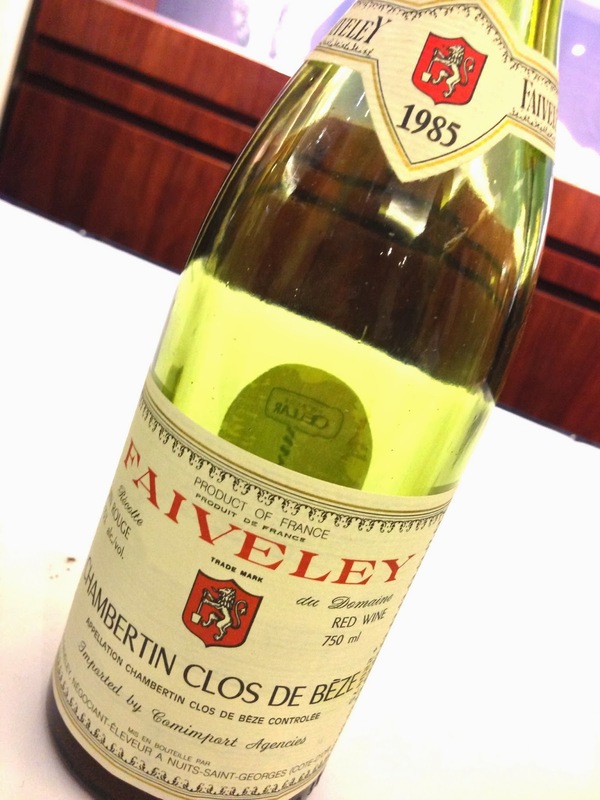 1985 Faiveley Chambertin Clos de Bèze - beautiful and open, pretty rich, with bacon fat notes. Kinda sweet on the palate. Very nice. 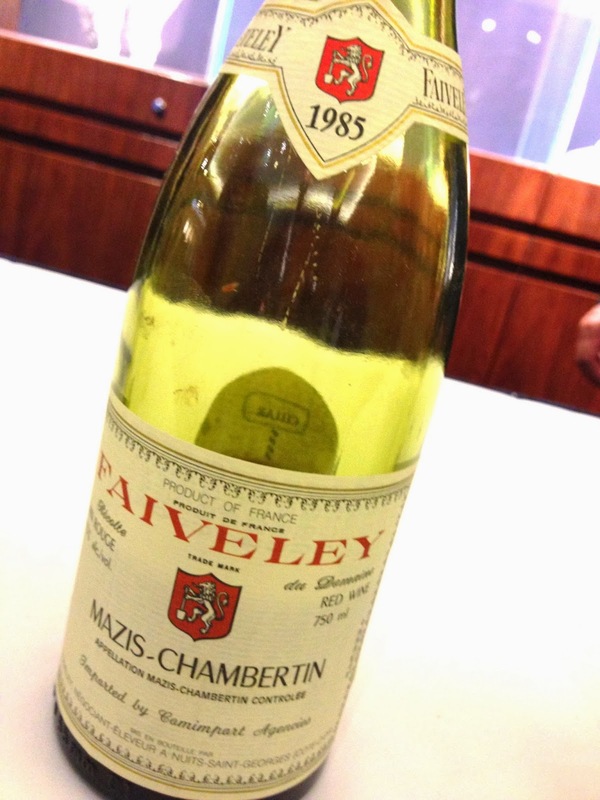 1985 Faiveley Mazis Chambertin - not bad, but less enjoyable compared to the Clos de Bèze. 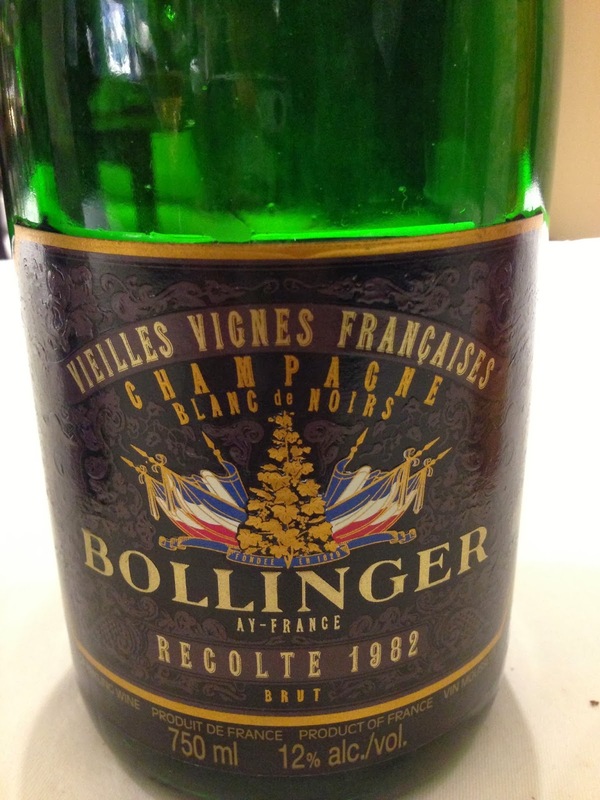 1982 Bollinger Vieilles Vignes Françaises - very mature, oxidized, with Chinese licorice and apricot notes. Nice medium acidity on the palate but sharper finish. 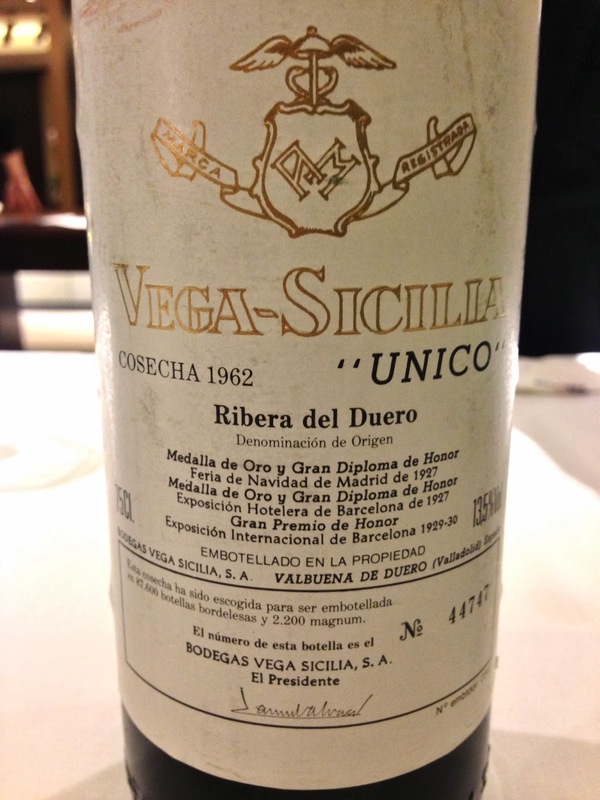 1962 Vega Sicilia Unico - a little minty, exotic herbs, a little smoky. Noticeable acidity on the palate. 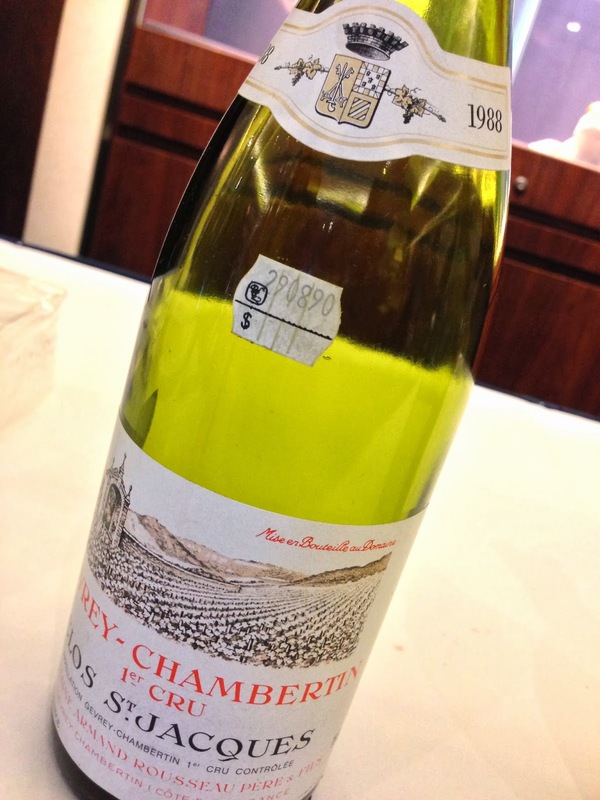 1988 Armand Rousseau Gevrey-Chambertin Clos Saint Jacques - nice and open, a little cloudy and not as clean, sweet on the palate with an acidic finish. Not bad at all. 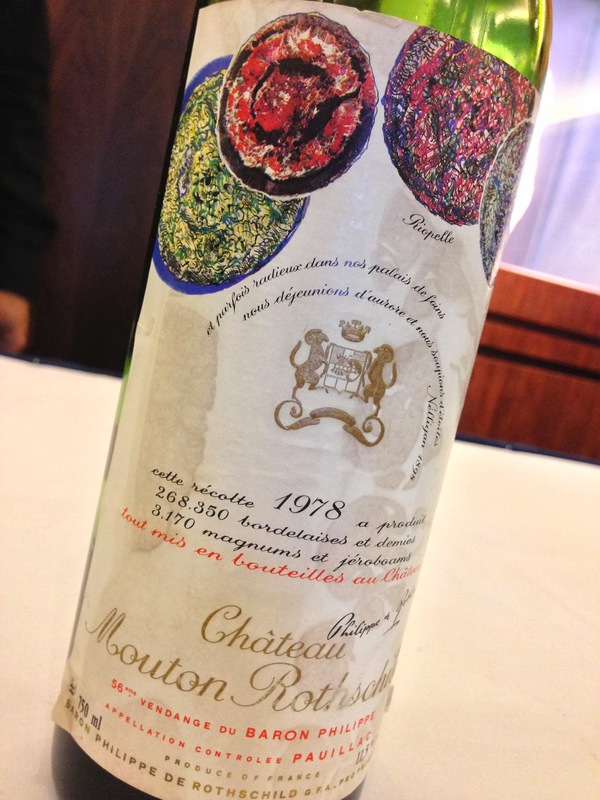 1978 Mouton-Rothschild - spicy green peppers, smoky, a little savory and mineral, soy sauce. 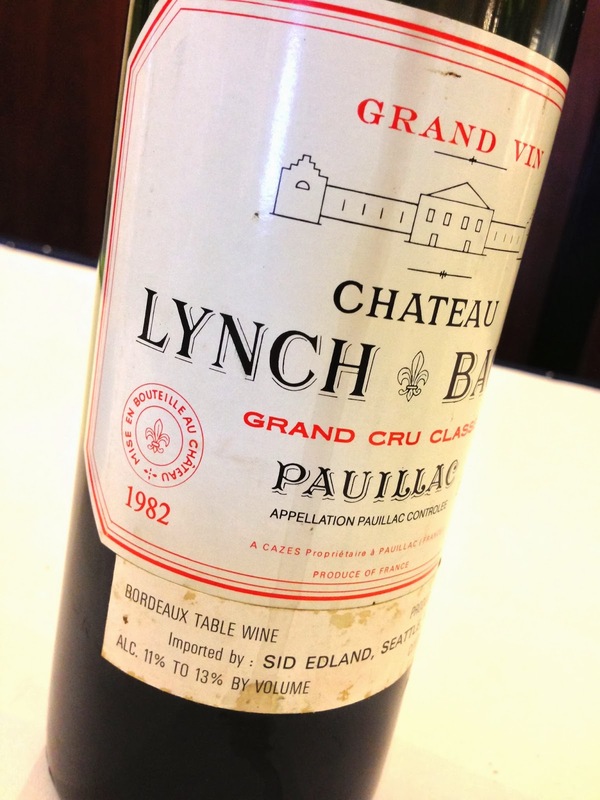 1982 Lynch-Bages - a little smoky, slightly green, not the best condition. 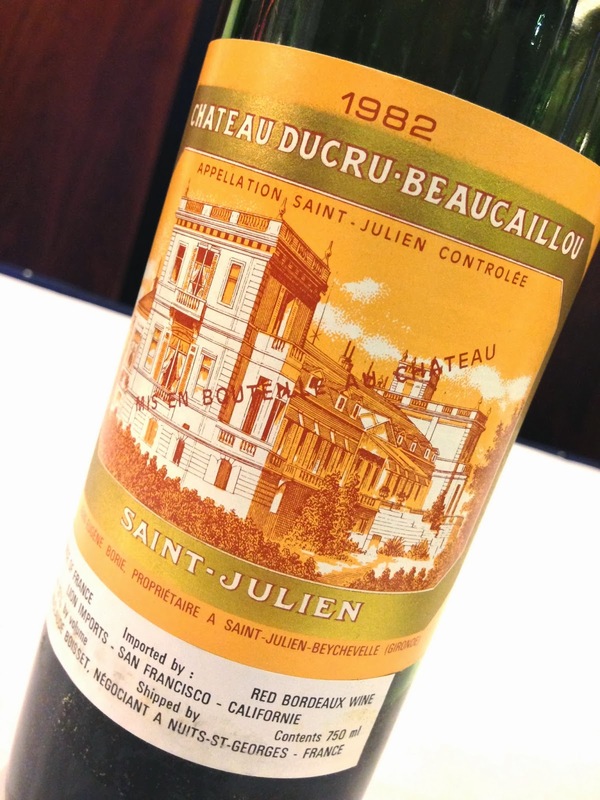 1982 Ducru-Beaucaillou - vegetal and green pepper. Slightly earthy and smoky. Not the best bottle. 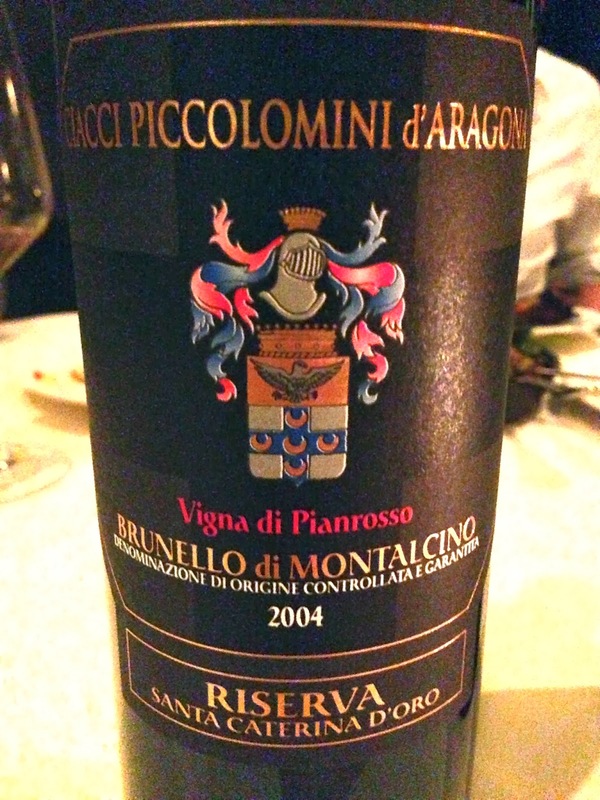 2004 Ciacci Piccolomini d'Aragona Brunello di Montalcino Riserva Santa Caterina D'Oro Vigna di Pianrosso - good fruit, a little smoky, slightly alcoholic, with pine needle and grilled meat notes. 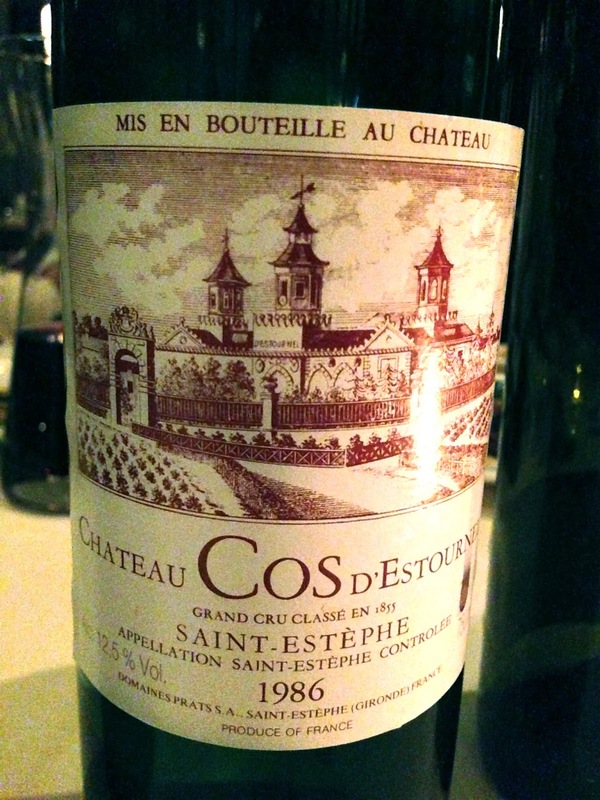 1986 Cos d'Estournel - very classic. Smoky and earthy. Pretty smooth on the palate but still good concentration.